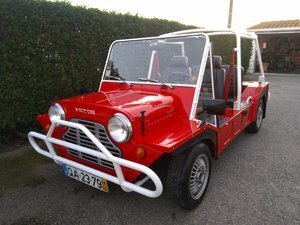 [email protected] 1965 Mini Moke, much work done, still some to do for UK registration. All taxes paid with paperwork. 998cc engine. 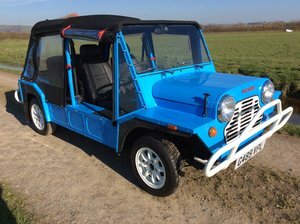 Non original rollbar and hood comes with the car. 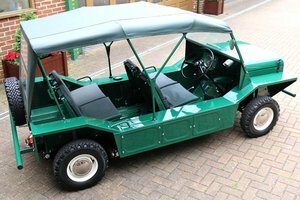 Runs and drives, mainly wiring to complete. 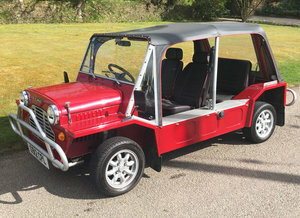 This is a gem of an original English Moke and needs to find a new owner who will use and enjoy it. 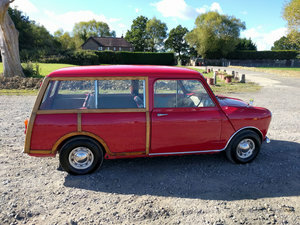 To sell or swap for an interesting 50's/60's car on the road, w.h.y.